The process of turning on the headset and connecting it to my iPhone was straight forward as it is added as a you would any other device. 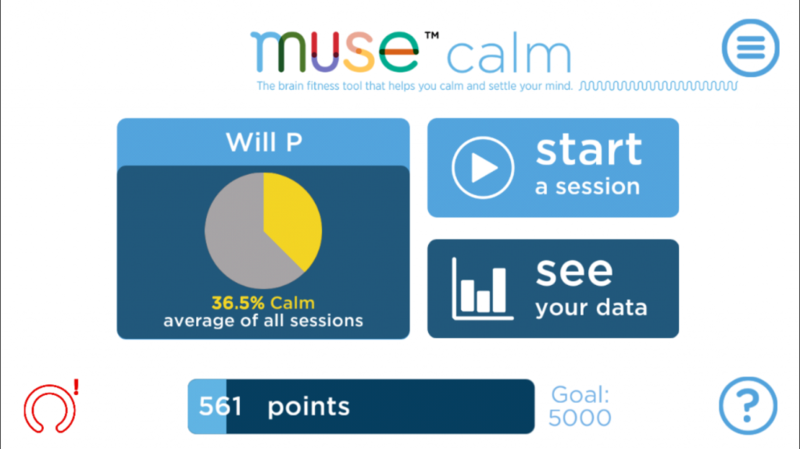 I then began to try out the Muse Calm app and it is nicely laid out. The first session you do with the headset has the preamble for what the headset is doing and how to use it which does take about 5 minutes or so. Sadly you cannot keep skipping through but it does take you through how to put it on your head correctly which is a little fiddely. Why am I interested in a brain sensing headset? 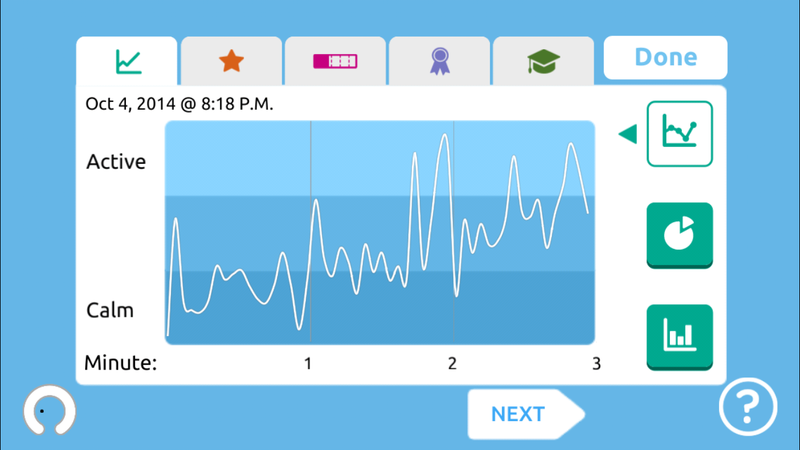 Testing an app or website – if we take an application that a user has to move through and applying the headset to they to analyse what they are doing and when would provide insight into where a user was having to think and their brain was most active. This would be useful for working out decision points for the user and difficult UX and UI of the site/application. General health checking of the brain – I definitely find it difficult to unplug. This takes it to another level by looking at what my brain is doing. Potentially this may have benefits within the medical field. Business interactions – I think it could be very useful if eventually we could think about what we needed and the system would understand and could perform the correct action. Admittedly this is likely to be a long way off. Well there is some demo code from Interaxon that uses the muse on an iOS device so I think it is going to be looking at developing an application. Watch this space. 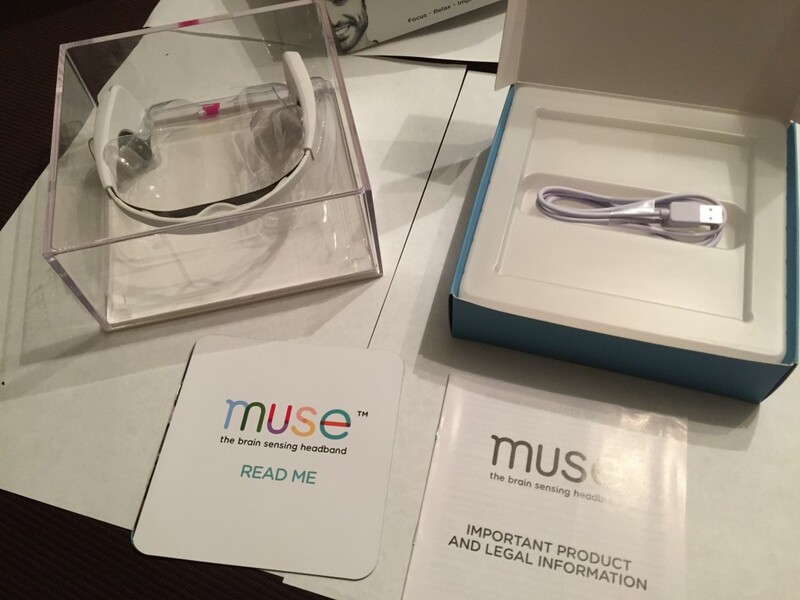 This entry was posted in Muse and tagged brain, brain sensing, featured, iOS, iPad, iPhone, muse by Will Powell. Bookmark the permalink.